Preacher Justus, Producer AngelEyes, and Singer Mmapula. Debut album, "The Holy Ghost Writer" has been called the most glorious because it gives life to all. A must listen. God bless! 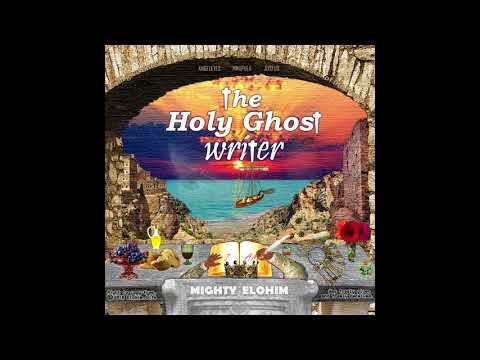 Eternal Banger from "The Holy Ghost Writer" by Mighty Elohim.